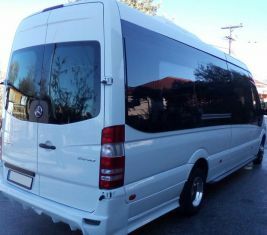 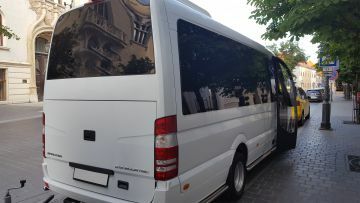 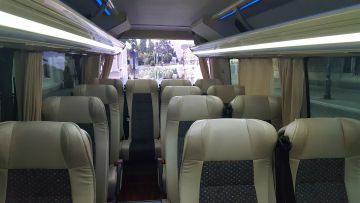 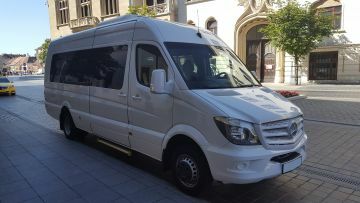 We provide Minibus private (no sharing with other passengers) transport services in Budapest, Hungary. 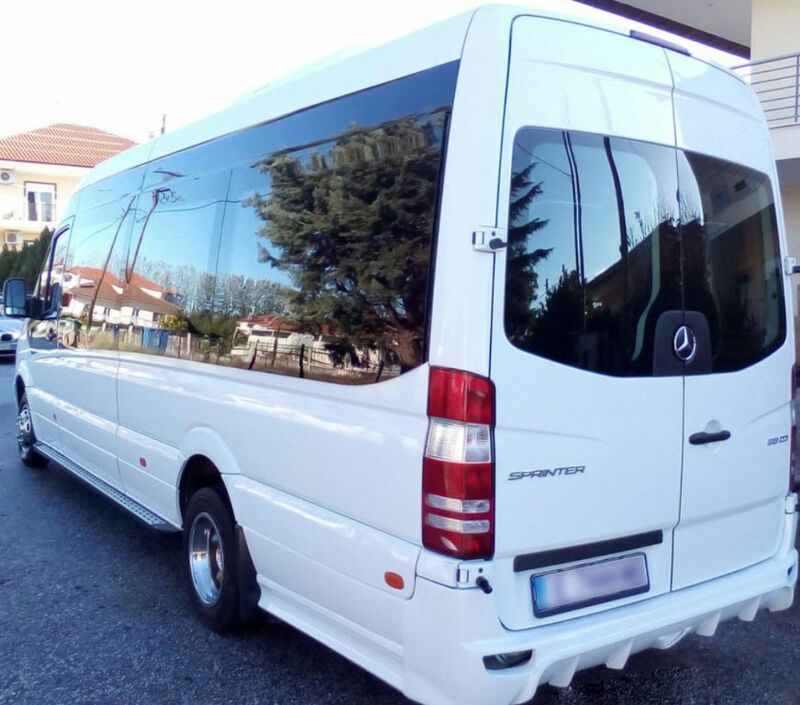 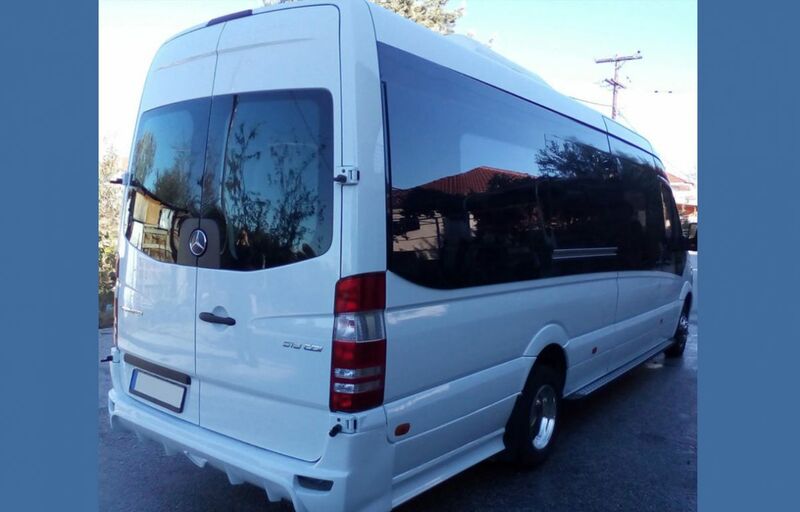 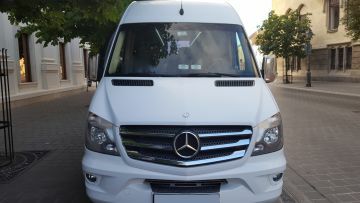 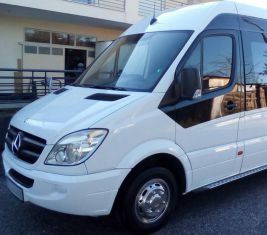 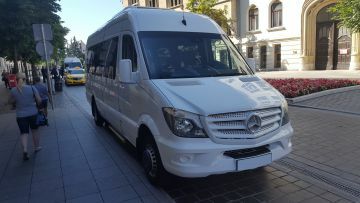 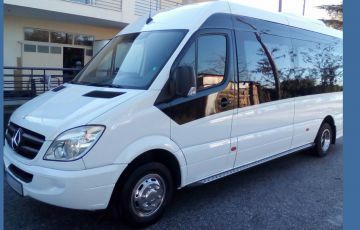 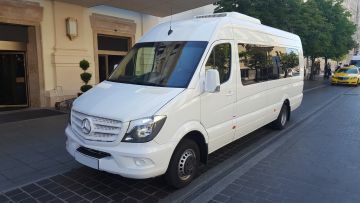 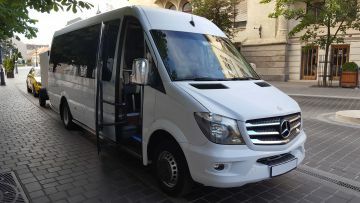 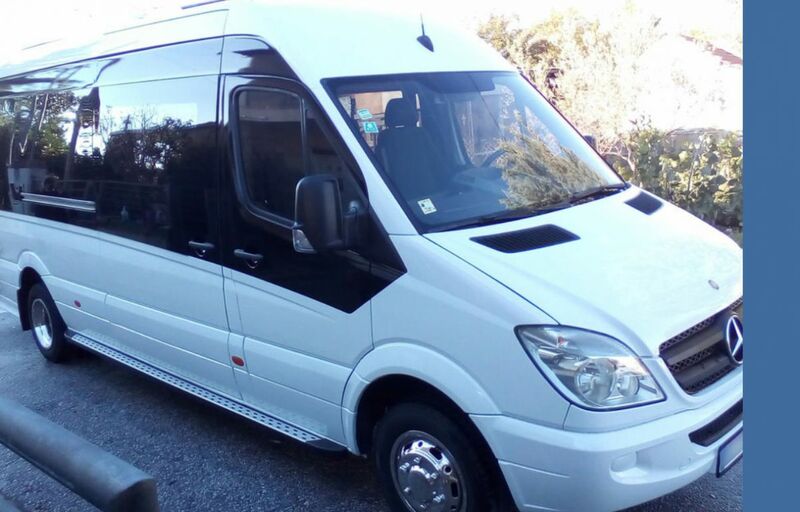 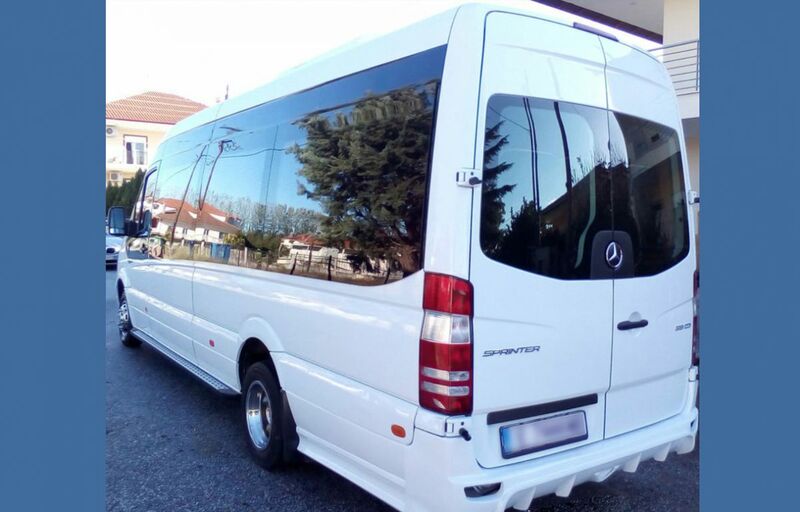 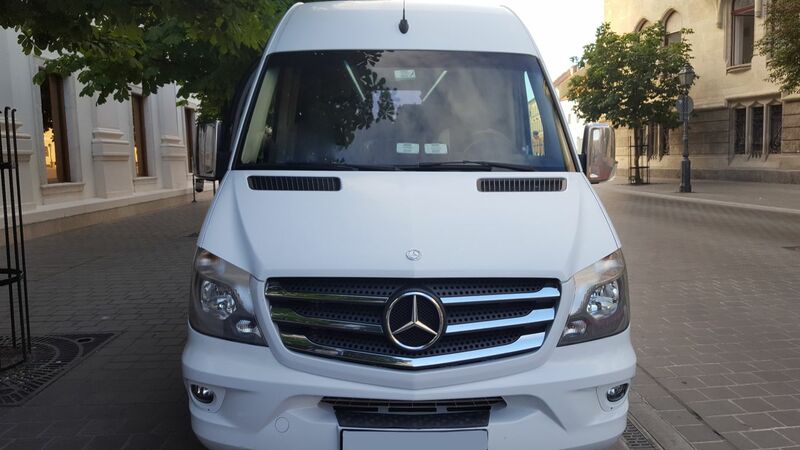 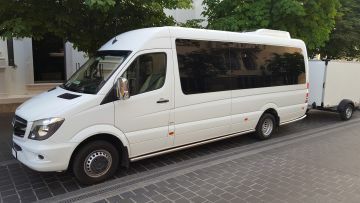 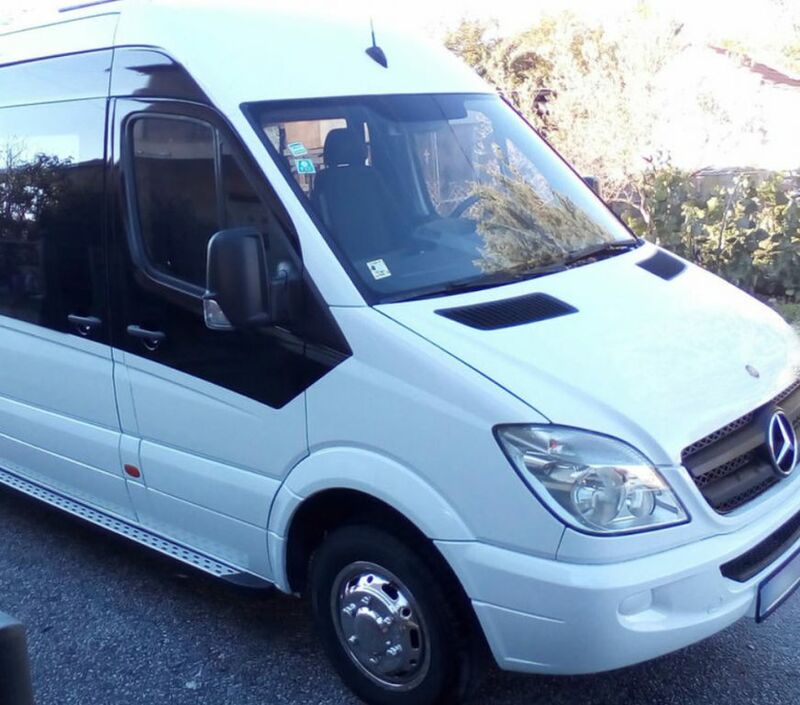 Our company provides private minibus and shuttle transportation for group travel needs across the Budapest and Hungary area (winery tour, airport shuttle service, large corporate gathering, catching the big game with friends, family wedding gathering, business travel). 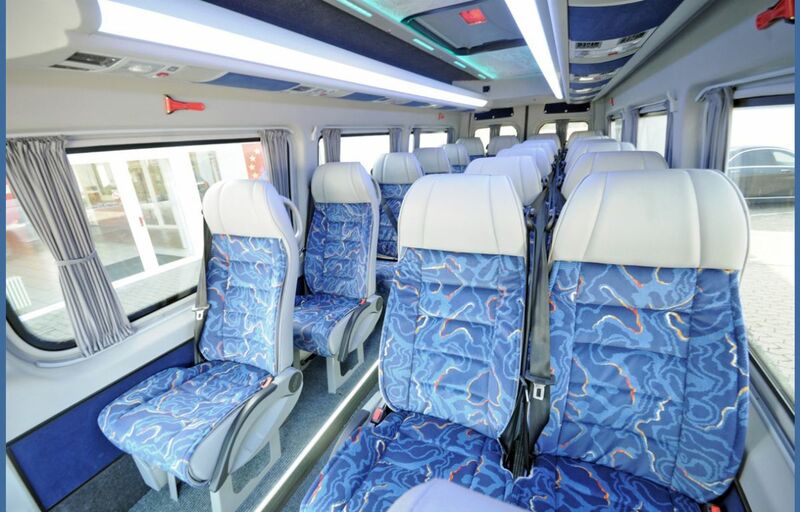 You can rely on us to exceed expectations for safety and comfort for your business or personal group travel plans. 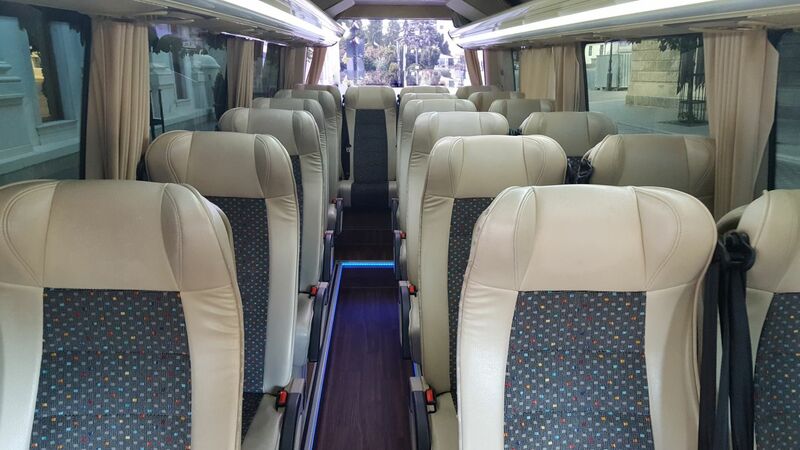 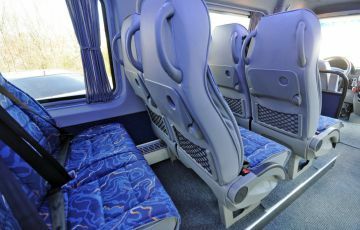 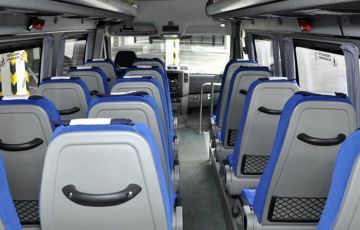 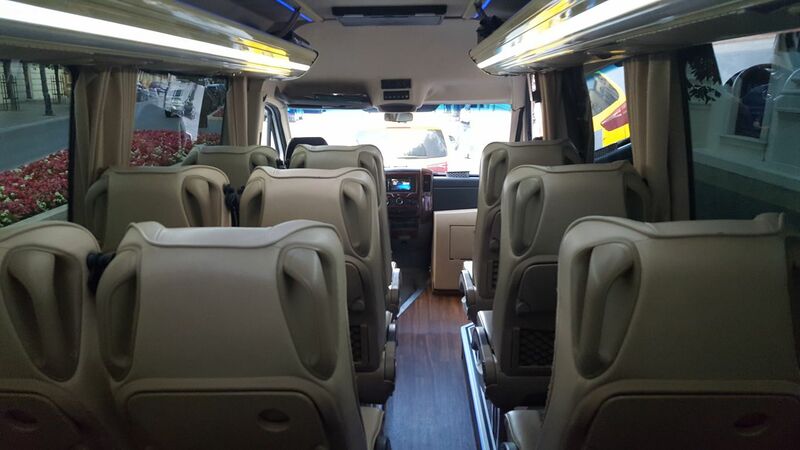 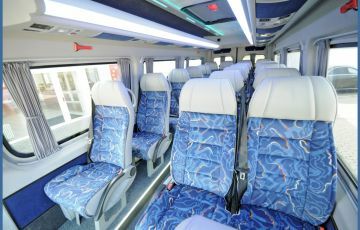 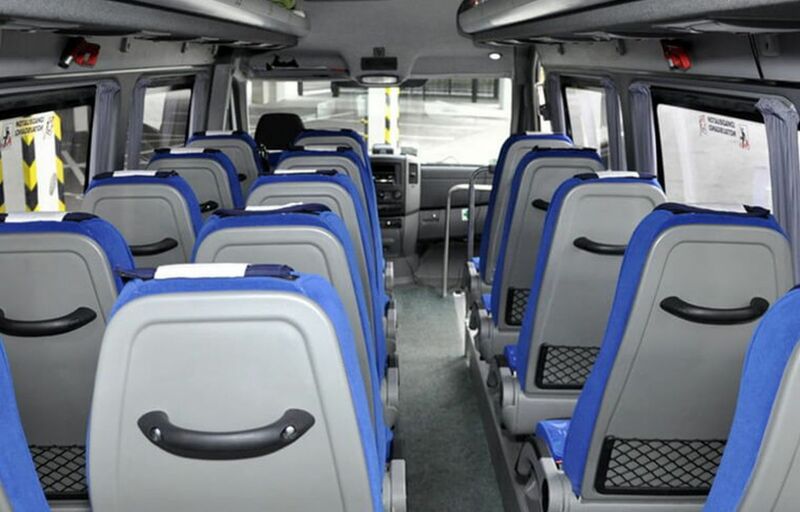 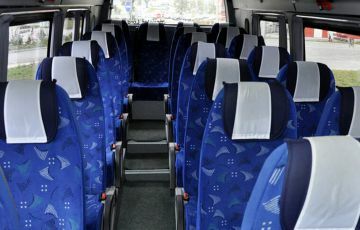 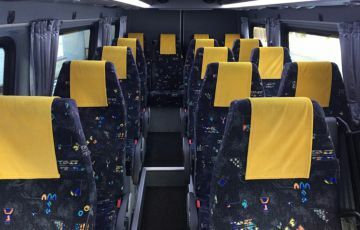 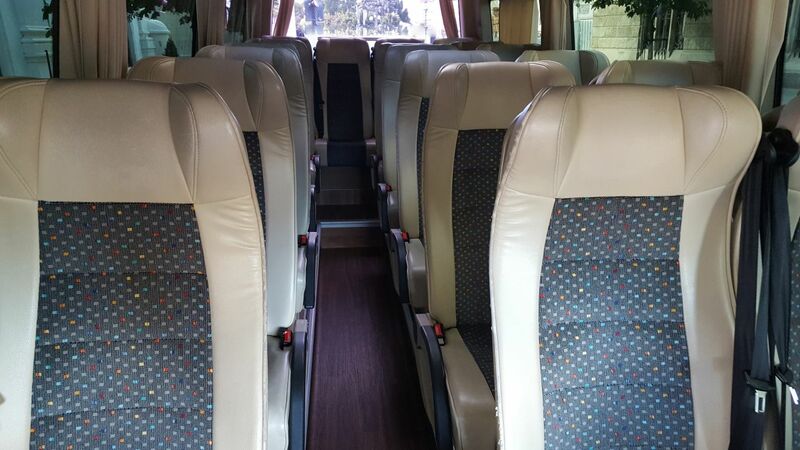 Our 18 and 20 seat minibuses are a great choice for medium-sized groups. If you have a group and would like private shuttle transportation to/from the BUD Budapest International Airport, our company can help you out. 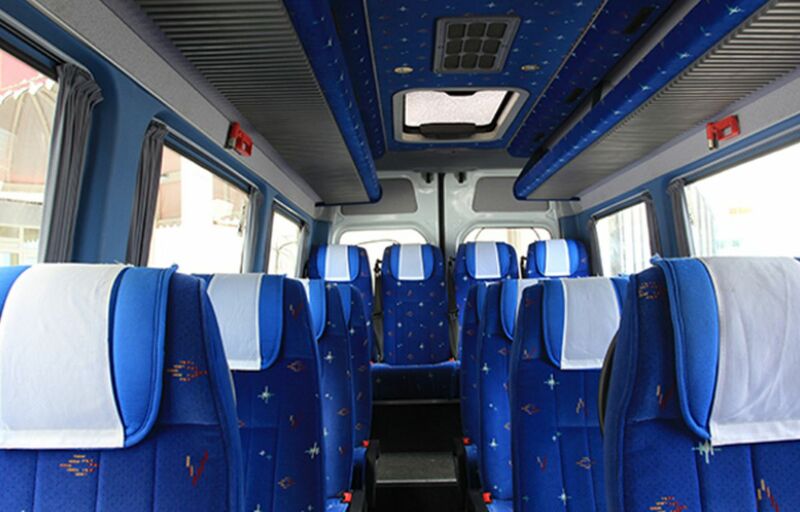 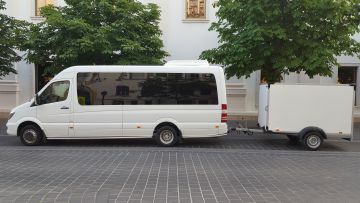 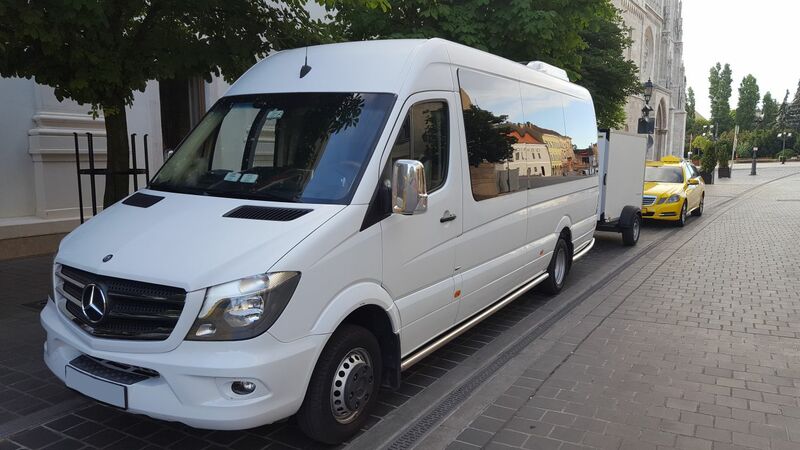 Our minibus rental costs are competitive with any bus transportation provider in Hungary. We provide affordable and reliable buses, offering the highest level of comfort and safety, no matter if your journey is cross-country or a mere few cities away!